Accidents and emergencies happen, at RV Dental in Thornhill we get that, and our family dentists and team are here to help! If you have an emergency, how soon can you come in? We are standing by to help. First of all, don't panic. Help is just a phone call away! If you are experiencing a dental emergency, how soon can you get here? In a dental emergency, the sooner you come see us, the better. It may even be possible to save a tooth that has been knocked out if you can get treatment within an hour! 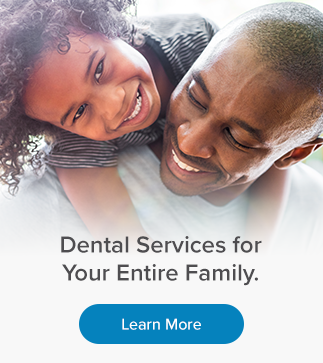 We work tirelessly to provide quick and effective treatment to patients who are experiencing a dental emergency and will often shuffle our day just to accommodate you. Don't let injury or persistent pain go untreated as this can lead to long term damage and more complicated treatment. Be sure to contact us right away, our team is standing by!